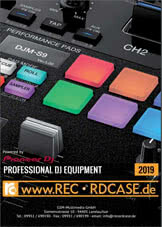 Product information "Native Instruments KOMPLETE 10"
· 10 GB free disk space / 100 GB for complete installation, DVD drive. Speci?c requirements vary depending on the individual program. · The applications alone require 10 GB free disk space, the libraries require 90 GB on top. Note that the library size is 130 GB if uncompressed. Several libraries are compressed using advanced KONTAKT Lossless Sample Compression, resulting in a much smaller installation size. 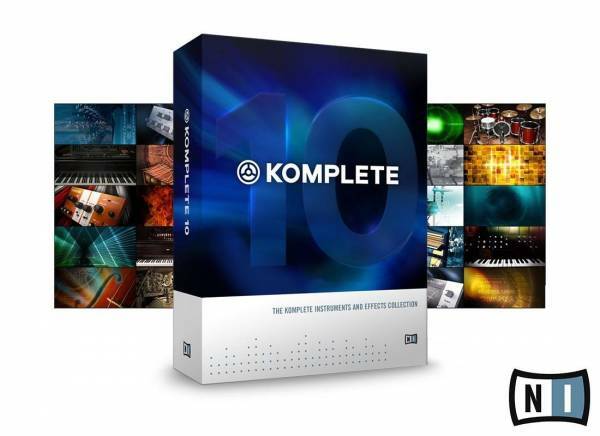 Be the first who writes a review for: "Native Instruments KOMPLETE 10"